Missed the Bandustry x MTV Base talk? Watch it here! 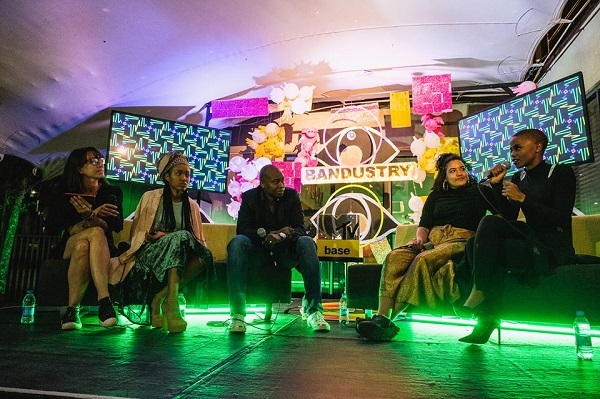 The October edition of Bandustry saw the local music talks programme partnering up with none other than MTV Base to host a panel discussion on the ins and outs of making a career in the music industry. The event, which took place at the MTV Base studios in Hyde Park, saw loads of music industry professionals, aspirant musicians, and good old music lovers filling up the room. If you weren’t able to make it to the event, don’t stress. JHBLive was there to live stream the whole night. Check it out below! Things kick off around the 5-minute mark.